Do you believe that the brain controls the body? “Yes”? 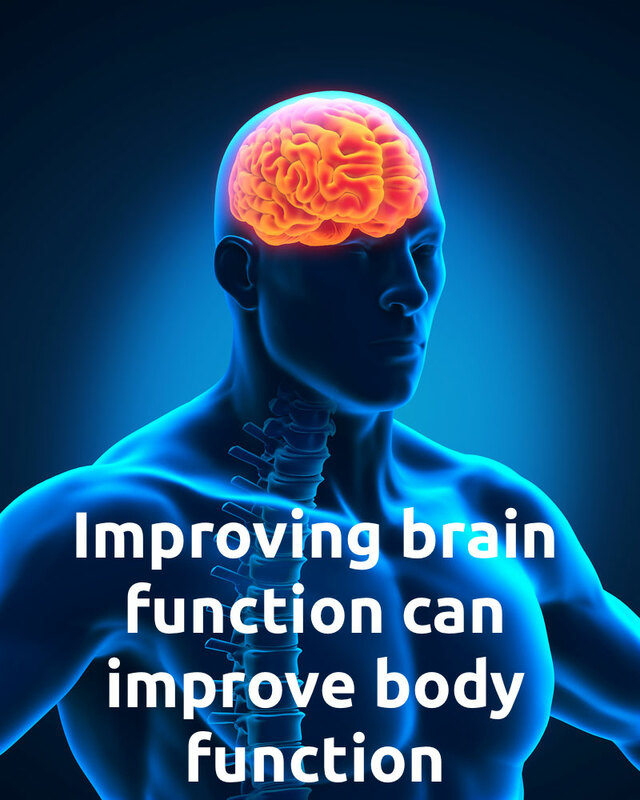 Then you must understand that improving brain function can improve body function. Sure, it sounds logical, but how does that happen? Neurology is based around the understanding of the brain and how it controls the body. This understanding, when integrated with a thorough knowledge of the biomechanics and structure of the muscles and bones, enables a wider understanding of treatment options for the client. Because of the complexity of the brain, most of us don’t realise how important the brain is when it comes to pain and performance. With science and technology advancing to enable us to see our brains in action, we are able to understand just which parts of the brain are being used for certain activities. It is necessary to have a good knowledge of the various parts of the brain to understand how it plays a role in movement. As therapists in Robina we are interested in certain functions that relate to symptoms of pain. 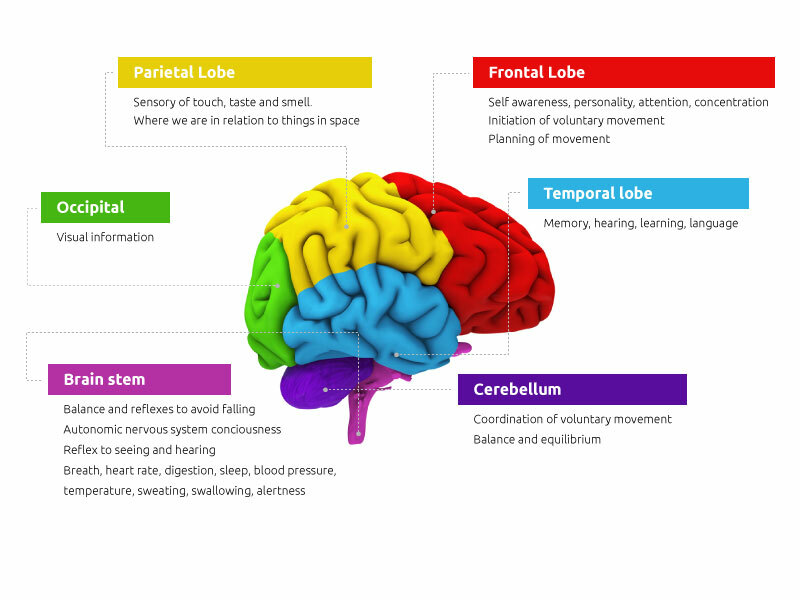 The diagram of the brain shows functions which are critical in the treatment of many common complaints. Two especially important brain functions are balance reflexes and coordination of movement. Our core stability and “quality” of movement rely heavily on these two functions…and if either happens to be dysfunctional it is likely that the spine and muscular system will compensate. The beauty of the brain is that it can adapt and change. This concept is called neuroplasticity and is a common term used in neuroscience today. Because of our understanding of the brains’ functions, and the ability to improve these functions through neuroplasticity, the educated therapist can apply neurology to solve problems from a level parallel to the concept of muscles, joints and bones. By applying neurological therapies to manipulate and enhance the brain’s control over the body, accredited therapists can deliver solutions to the client that include a wider application of problems and longer lasting results. The inner ear has motion sensors in it that send signals to the muscles about balance. These motion sensors also send signals to the eyes so the eyes can move in an opposite direction to the head in order to remained focused on an object. The eyes are connected to the spinal muscles which activate when the eyes move. Arm swing during walking is controlled by the opposite frontal part of our brain. Movement is predicted, then sensed, then coded, the executed! All within milliseconds! The brain has many maps which allow us to know where we are in relation to other things. The power of our movement can be increased by increasing the neural “drive” from our brain to our muscles. Eye movements give us an insight as to how well parts of the brain are functioning. 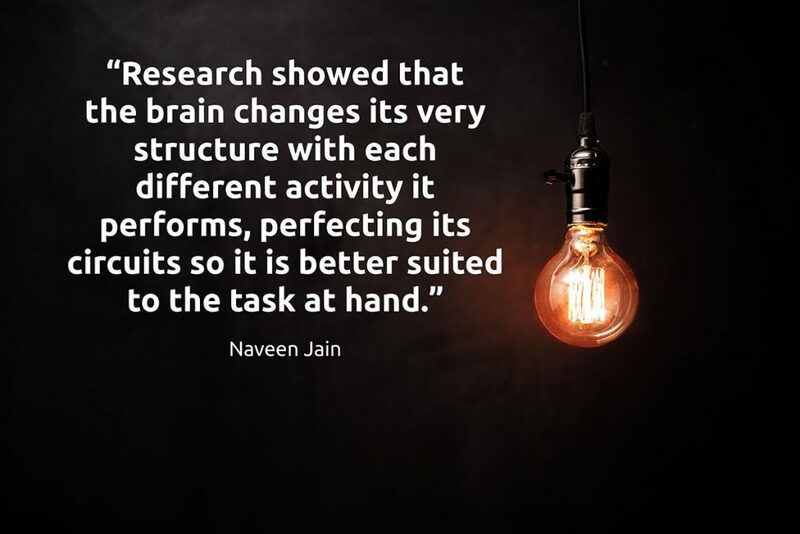 Our brain is lazy and doesn’t want to change but can change structure with practice. Tone in our muscles, which affects flexibility and strength, is controlled by our brain. The cerebellum enables us to perform curvy (non-linear) movements, coding programs for multiple muscles to work together at once. The brain has left and right sides – voluntary control of our body comes from the opposite side of the brain. Our brain will shut down output to a muscle if it perceives a threat such as pain. If a part of the brain is not working well, it can compensate with other parts. What are some symptoms that could be brain related ?